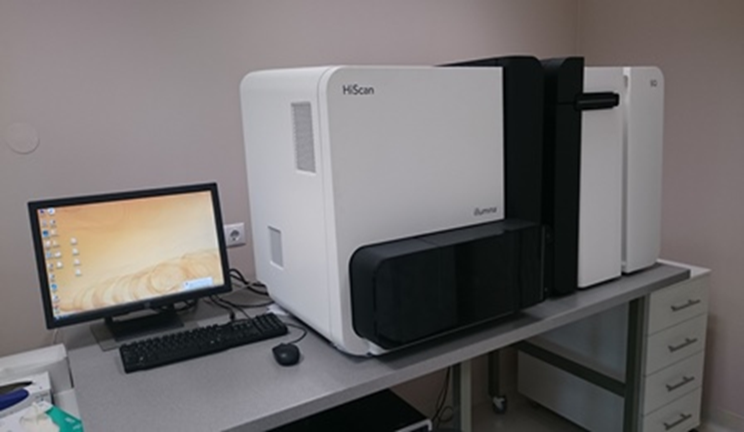 A wide variety of sequencing and fragment analysis applications including microsatellite analysis, AFLP, LOH, SNP validation, and SNP screening – as well as de novo sequencing and resequencing (mutational profiling) can be performed using this genetic analyzer. 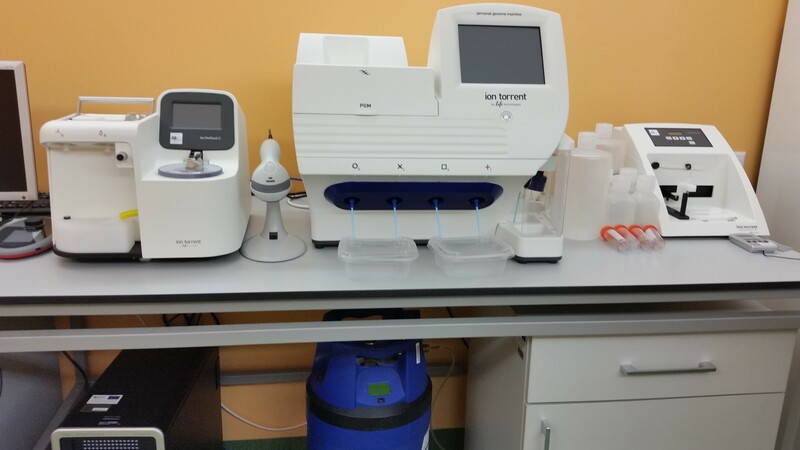 The System is fully automated, high-performance, fluorescence-based, multi-capillary, electrophoresis instruments that analyze 16 samples simultaneously. 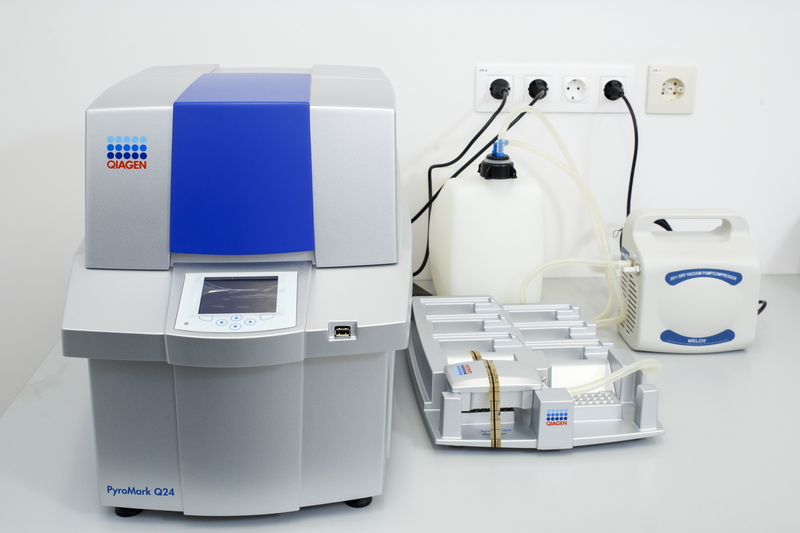 Sample analysis is fully automated from the moment the plate is placed on the instrument and the run in started. Variable species identification. Detection of genetic diversity. Populations genetic structure. Somaclonal variation. For education and research use.